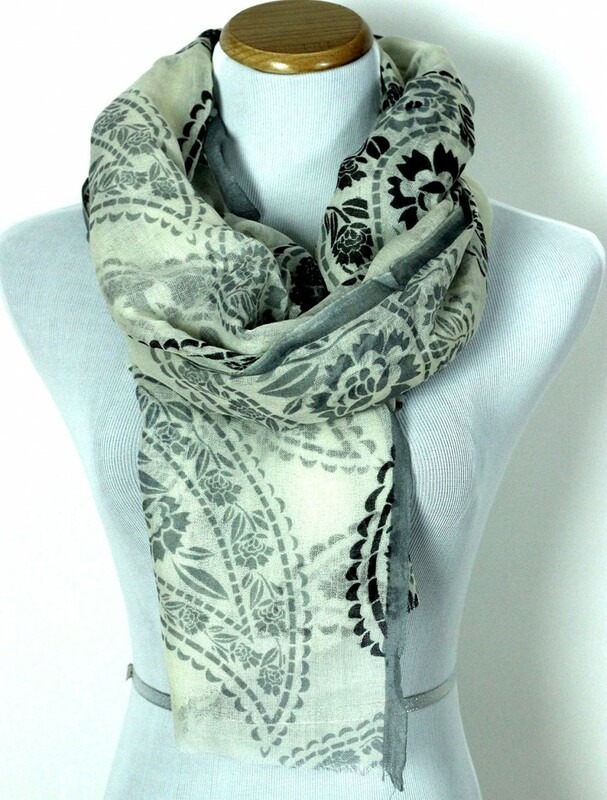 Wrap yourself up in a comfy, wool scarf designed with a sophisticated paisley pattern. Dimensions: Approximately: 80” (L) X 28” (W). 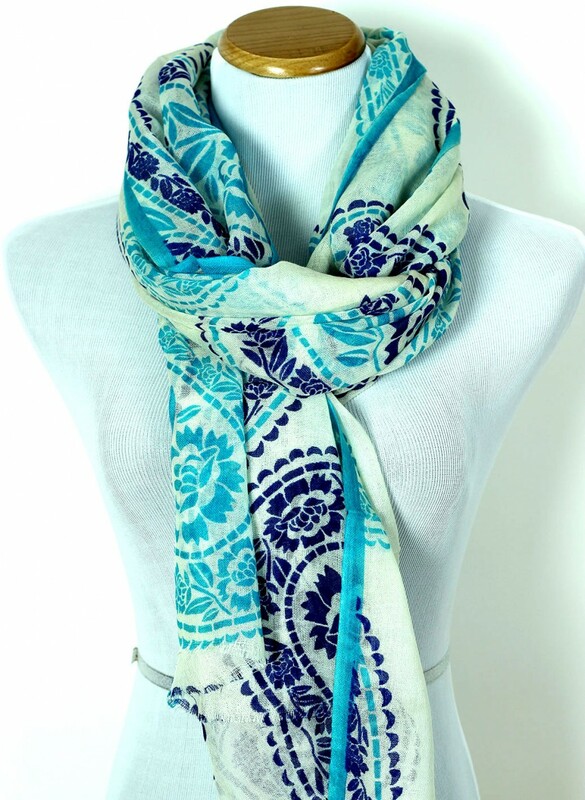 Wrap yourself in this romantic scarf for your day out or night out on the town. A lightweight, feminine scarf is offered in vibrant shades. Perfect for adding a colorful accent to your wardrobe any time of year.